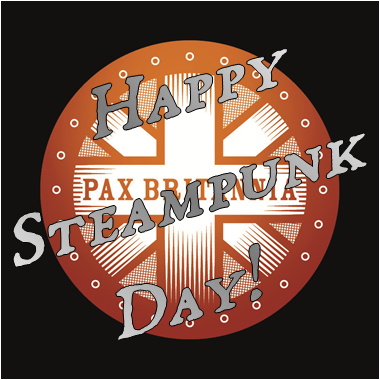 PAX BRITANNIA: Happy Steampunk Day! 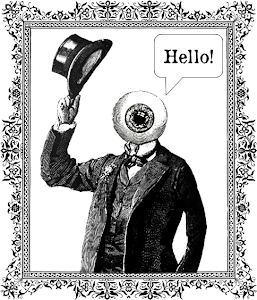 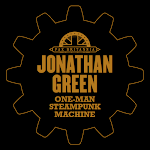 Yes, it's June 14th which means it's International Steampunk Day! 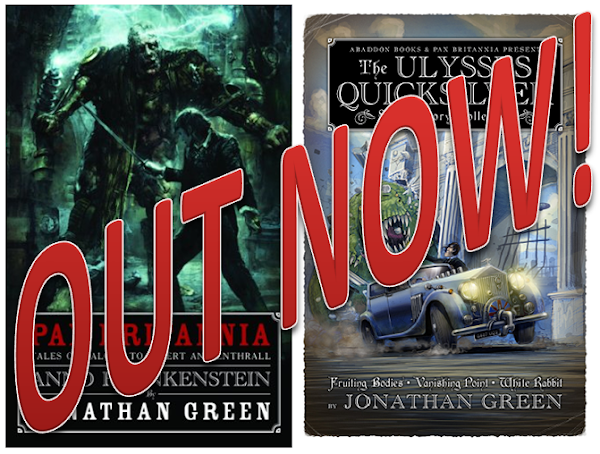 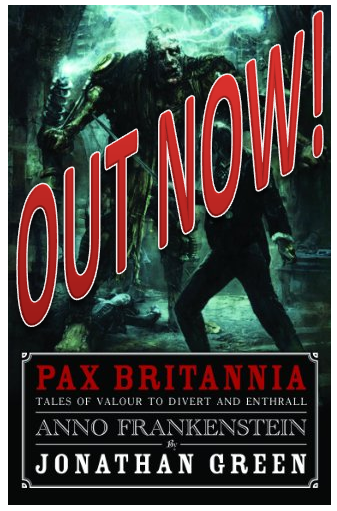 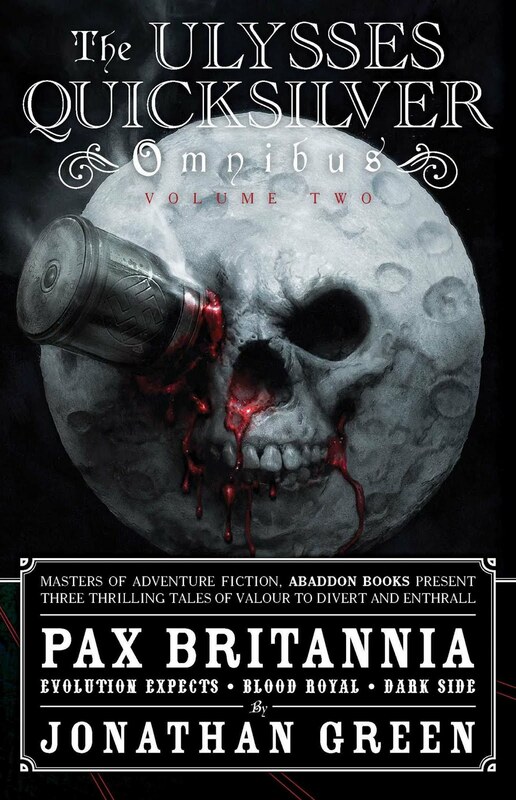 And to celebrate all things steampunk, why not check out the most recent Pax Britannia releases from Abaddon Books?